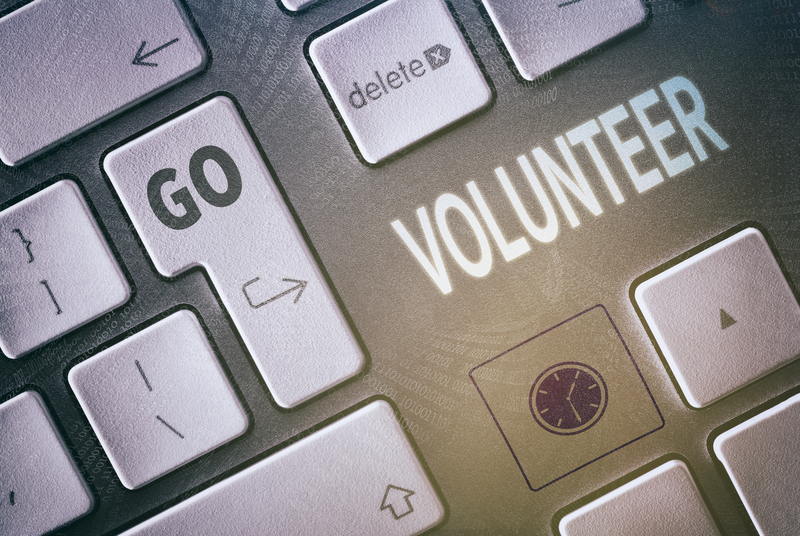 “Close up of a keyboard with a Volunteer concept” by Duncan_Andison from Thinkstock is licensed under CC BY 2.0. Numerous companies are taking measures to create an ethical brand image. One strategy is through corporate social responsibility, which is a business model or practice that seeks to benefit the greater society. More and more consumers support businesses that create initiatives to help communities. Corporate social responsibility can take a variety of forms, from making charitable donations to local causes to underwriting beneficial projects in developing countries. For example, firms including Amazon, Whole Foods, Eddie Bauer, and Kroger have high-profile programs that allow consumers to direct a portion of their money spent to a charity of their choice (50+ companies that donate, 2016). Apple has been a leader in making large investments in environmentally friendly practices such as using renewable power and recycling in its offices. There are several benefits to demonstrating and promoting corporate social responsibility. Organizations that do so tend to have a better public image. Furthermore, studies show that consumers are willing to spend more on a product if they know that their purchase benefits a charitable cause or addresses a social or environmental need (Matching gift statistics, 2016). Strategic communication professionals play a key role in branding businesses as socially conscious through message design and brand management. Their efforts help to spread awareness of these initiatives and make them a part of the organization’s brand identity and core values.